One word binds us all: geography. We are all geographers, human beings who care about the places we think of as ‘home’ – our habitat. And yet we have lost touch with the connection between our actions and the state of the planet that we all share. We need a new narrative that restores the connections between humanity and the Earth. We are being confronted by a daily barrage of geographical stories on climate change, geopolitics, population growth, migration, dwindling resources, polluted oceans and natural hazards. These are planetary concerns affecting all people and all places. They are challenges which can be addressed through geography. In this distillation of a lifetime’s work, Nicholas Crane makes the compelling case that never has geography been so important. On this finite orb, with its battered habitat, sustained in dark space by a thin, life-giving atmosphere, we have reached a point in our collective geographical journey where knowledge is the best guarantor of the future. 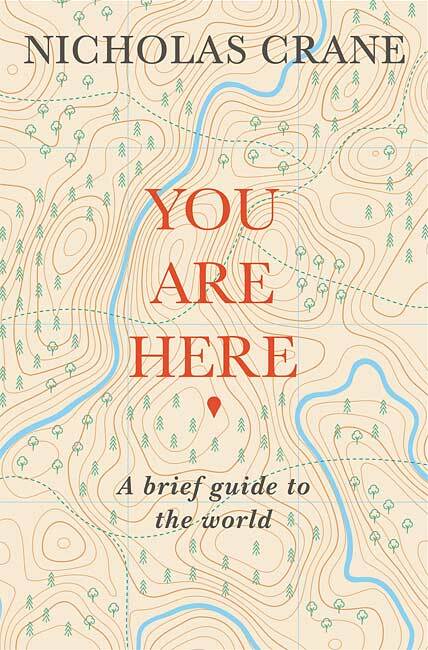 Nicholas Crane’s You Are Here: A Brief Guide to the World (Weidenfeld & Nicolson) is an erudite, dark-lit little book by a veteran explorer-broadcaster, distilling a lifetime of thought and travel. It is a hymn to geography, which “keeps us human”. 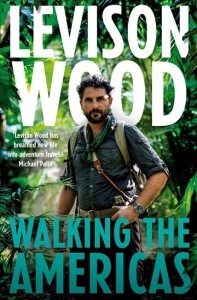 The main body of the book is 117 pages, which includes a number of grayscale images and photographs.